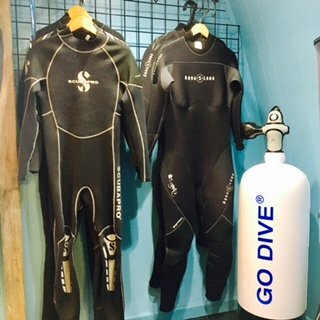 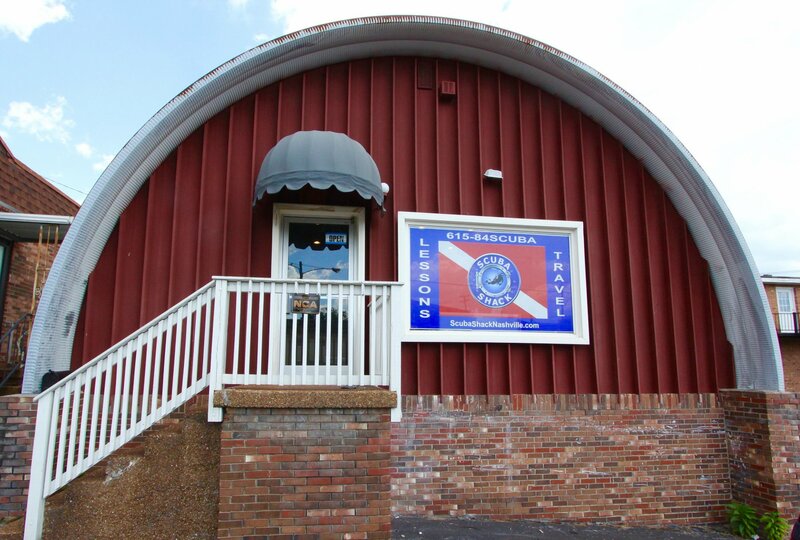 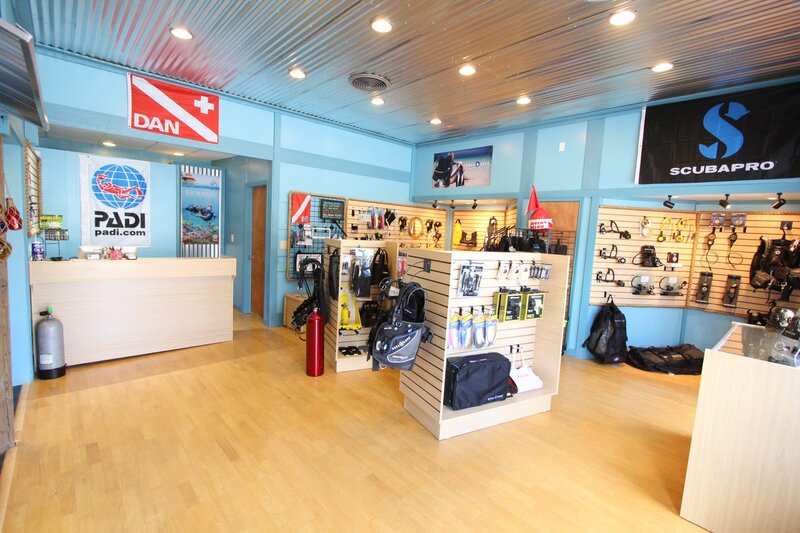 Scuba Shack is Nashville's authorized dealer for Aqua Lung, Scubapro, and many more with a price match guarantee. 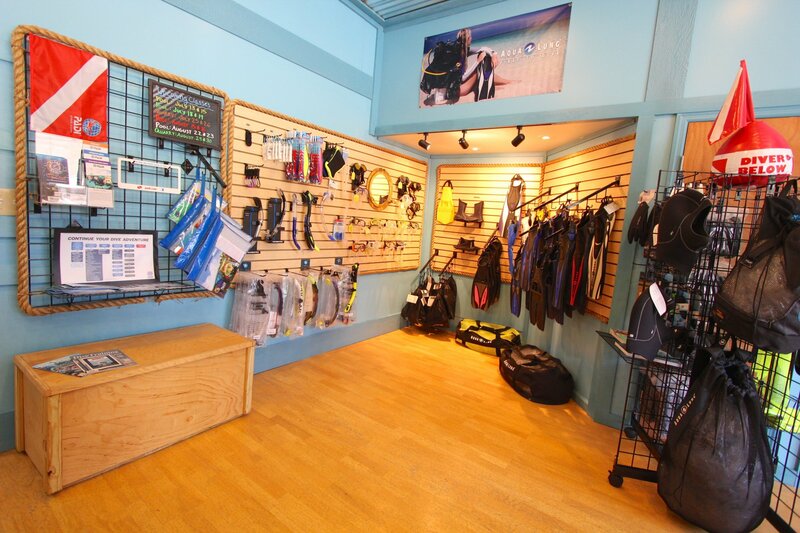 Visit our two store locations to see what we have in stock! 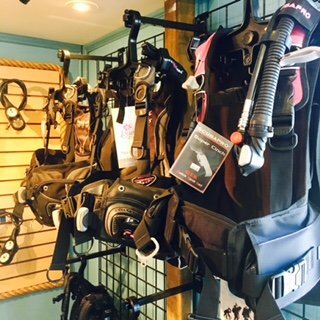 Other brands carried include Garmin, Hollis, Sherwood, Tusa, SeaQuest, SeaLife, Light & Motion, Ikelite, Innovative Scuba, Trident, and more. 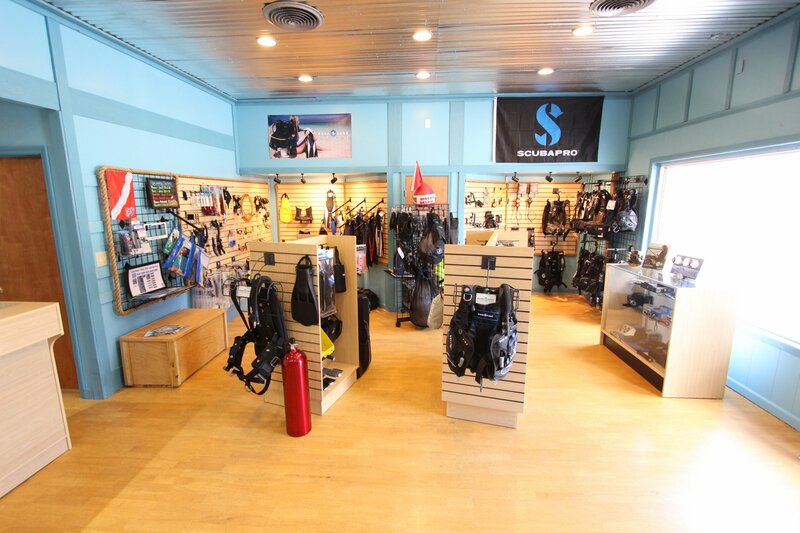 Click HERE to see Scuba Shack's featured products and deals from ScubaPro, Aqua Lung, & Garmin! 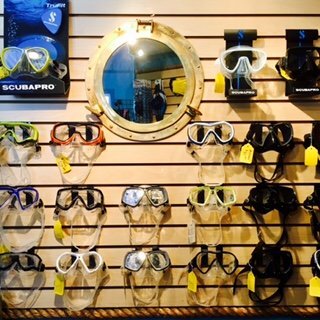 Shop cameras like the watertight Micro 2.0 (34 or 62 GB with WiFi) to capture all of your underwater memories! 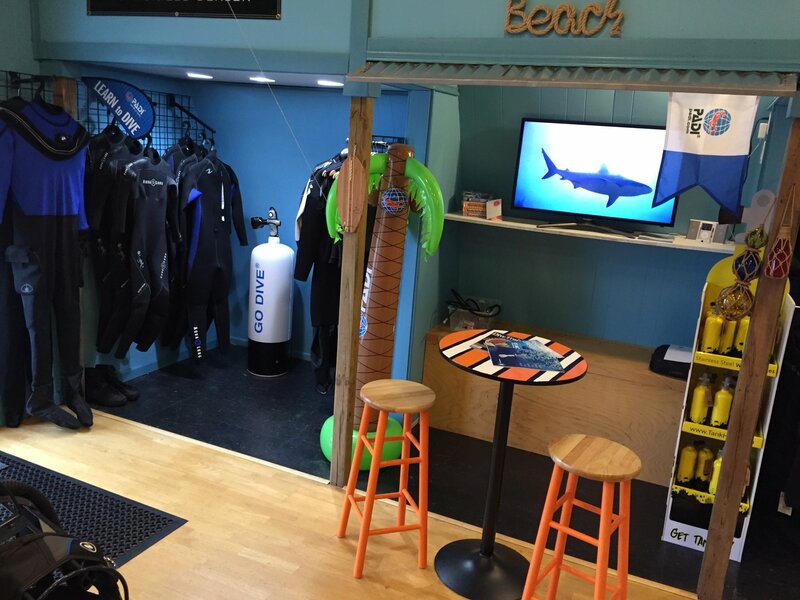 Shop camera accessories like the AquaPod and AquaPod Mini for capturing wider views and extended angles. 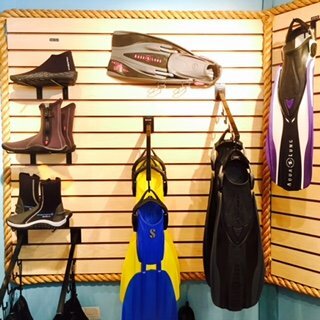 Shop camera accessories like flex-connect trays, grips, arms & mounting accessories to make underwater photography easier.